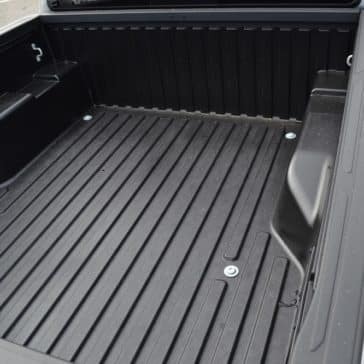 Are you in the market for a brand new truck that can handle both your city life and the life you lead outdoors? 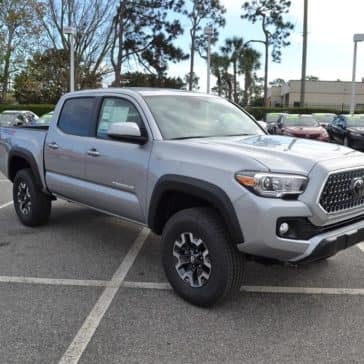 Look no further than the 2018 Toyota Tacoma. 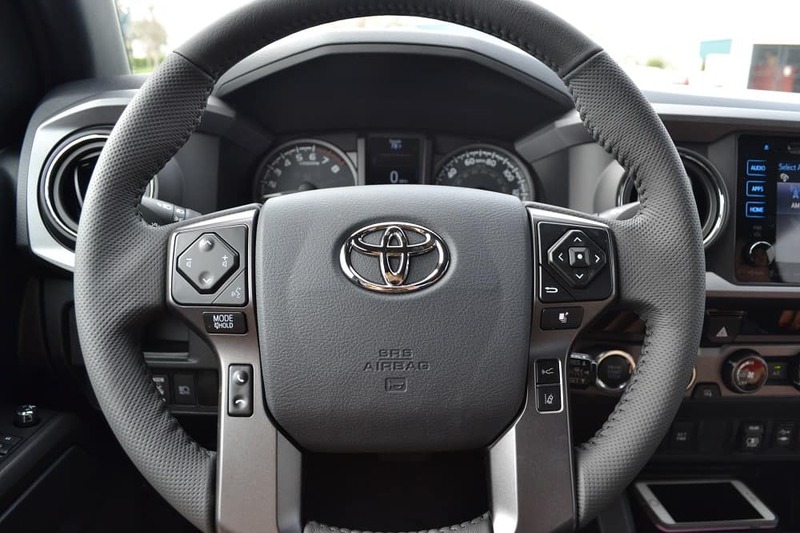 This Toyota truck is a fan-favorite in Clermont, and it’s clear to see why. 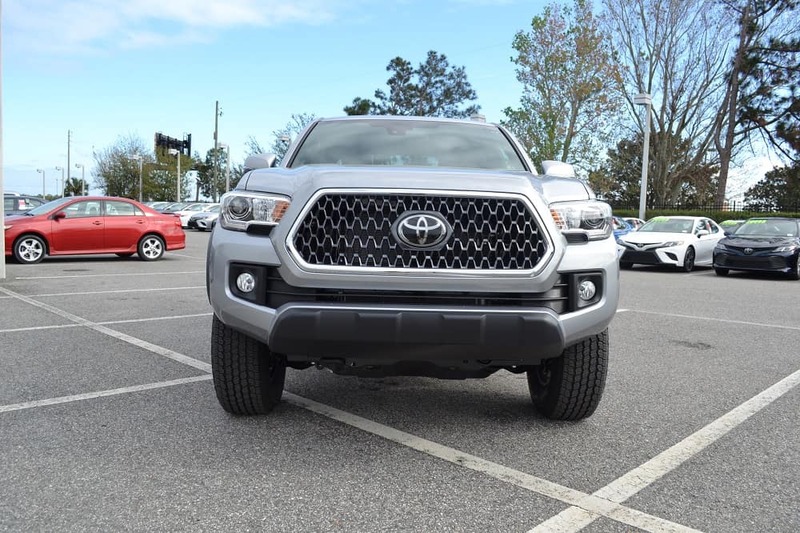 Before we get into the specifics, there are a few things you should know about this Toyota truck in Clermont. 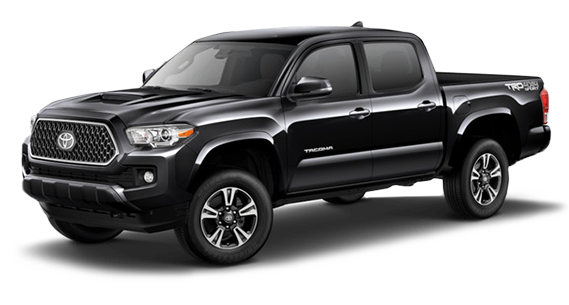 There are 6 available models of the new 2018 Toyota Tacoma. 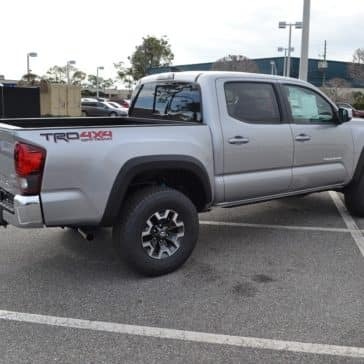 These are the SR, the SR5, the TRD Sport, the TRD Off-Road, the Limited, and the TRD Pro. 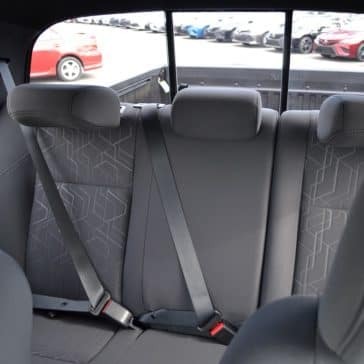 The new Tacoma has a starting MSRP of $25,200. Find a color that perfectly fits your style with ten different options including Blazing Blue Pearl and Midnight Black. 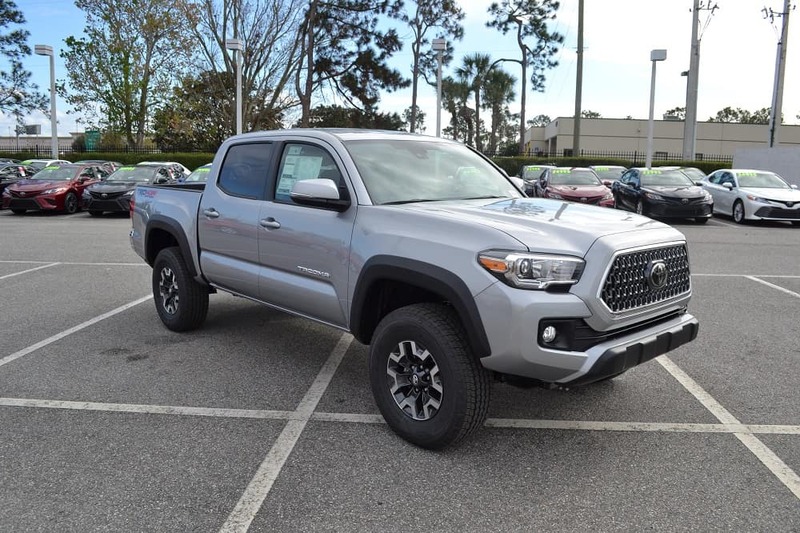 The 2018 Toyota Tacoma is ready for adventure no matter where you’re seeking it. 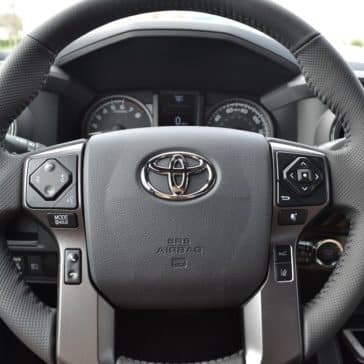 This Clermont Toyota truck is a powerful ride that not only can get tasks done, but can easily adapt to city driving when needed. 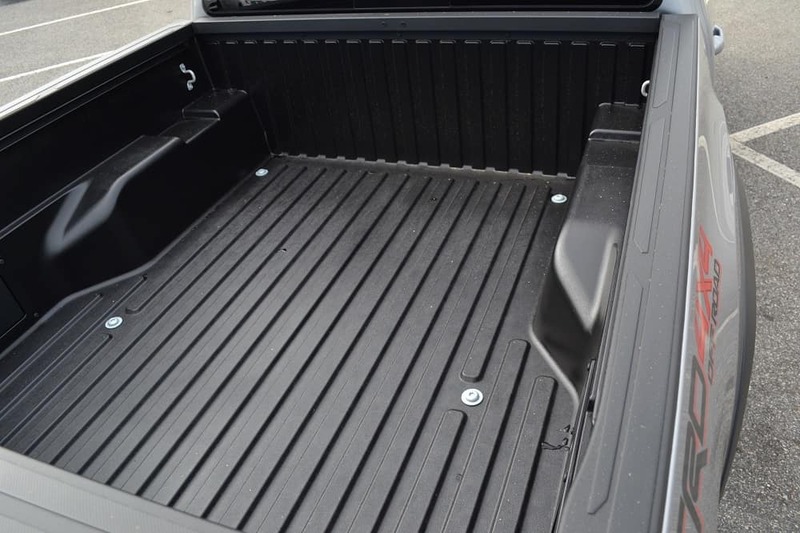 A towing capacity of 6400-lb. Connected no matter where your off-road adventures lead. When life takes you offroad, you still need to be connected and entertained. 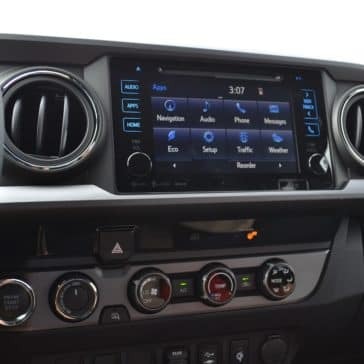 The new Toyota Tacoma is decked out with top technology so no matter how far from home you roam, it’s easy to find your way back. 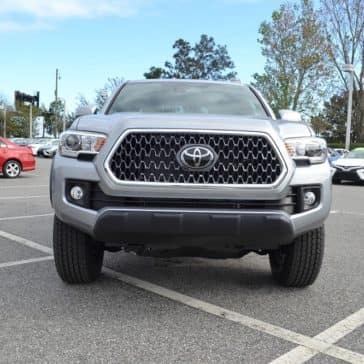 This Clermont Toyota is tough. It’s powerful. And it’s stylish. 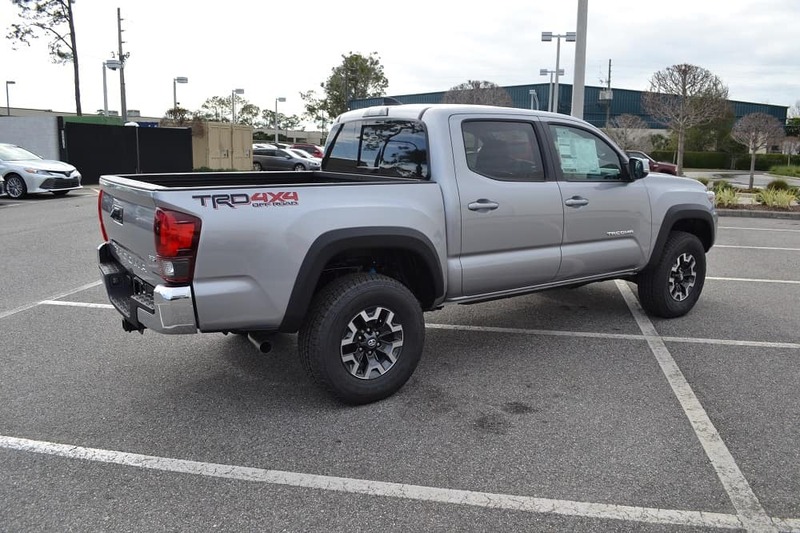 We believe that just capability and style aren’t mutually exclusive, and the new Toyota Tacoma proves that. Safety that's got your back. Are you looking to start your next adventure? 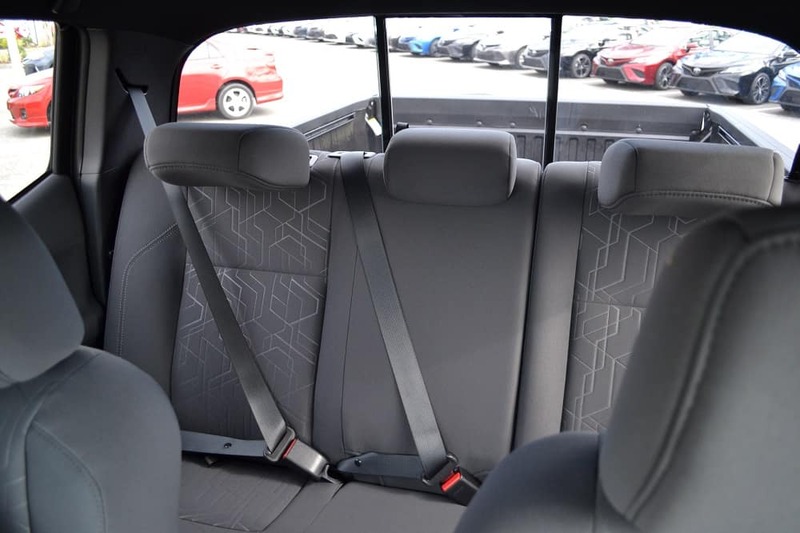 Be sure to bring the 2018 Toyota Tacoma with you! 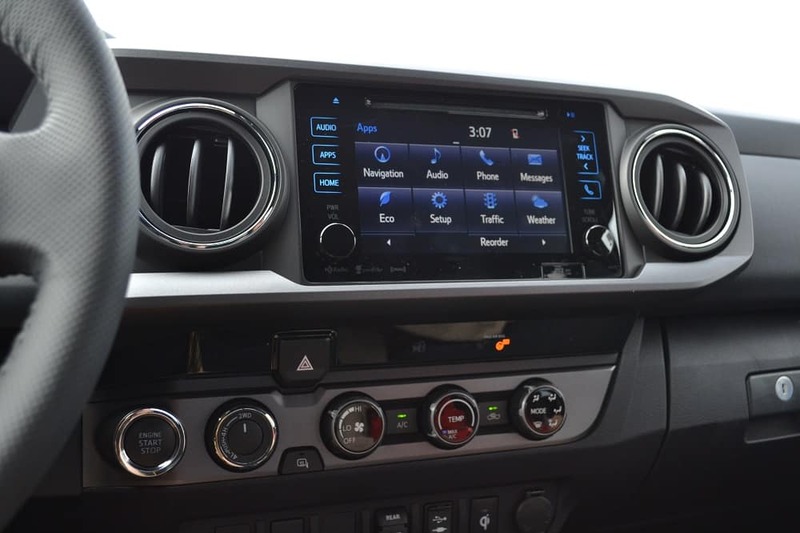 This new Toyota is available now at Toyota of Clermont. Visit us today at 16851 State Road 50 in between the Florida Turnpike and Highway 27.